Up2date gives you the latest updates just with one click! 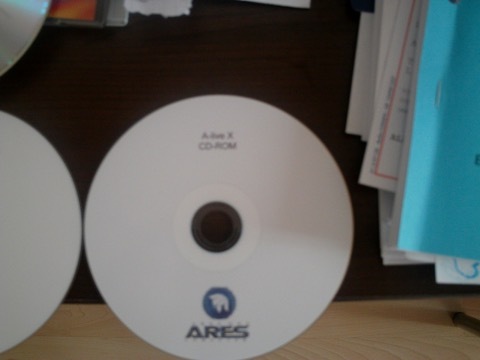 Let me introduce the NEW AresOne which is highly scalable in terms of money and performance. 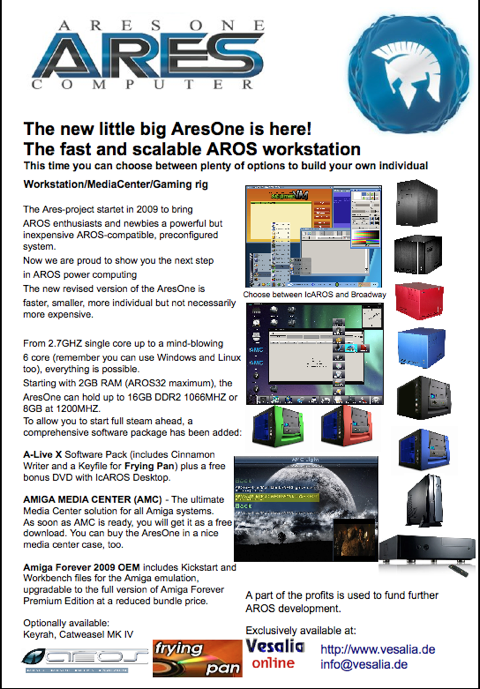 but you can now replace even your normal PC with an AresOne because it supports up to 6-cores! 1200MHZ FSB! 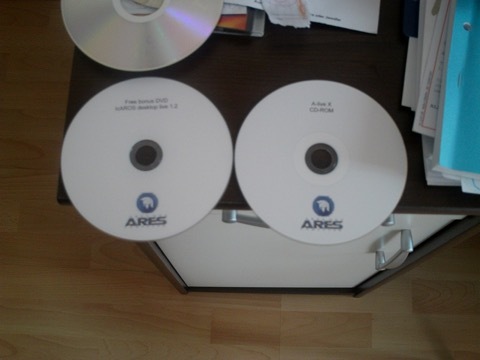 Thank to AMC and the new smaller layout we can offer the AresOne also as complete MediaCenter solution. unpack, power it on and have fun with AROS Broadway or IcAROS desktop..... you can instantly boot up you AresOne MediaCenter and enjoy you Images, movies, music and Web-TV/Radio from your Sofa!